Is your visit to Ranthambhore National Park still due ? Plan it now. To tell you, this is the best time to visit the park and spot the elusive creatures when they come out of forests to cool off around watering holes. The park will remain open only till the end of this month i.e. June. Monsoon arrives in July in Ranthambore and then park will remain closed for the next three month, till September 30. If you are bitten by the wildlife spotting bug then you must not miss this last month visit to the park and enjoy a close watch of ferocious Bengal Tigers. During the summers, the temperature soars to 40 degree Celsius in Ranthambore. When the summers are in full scorch, chances of seeing wildlife become relatively easier. If you have now decided to be in Ranthambore this weekend, we would like you to take some precautionary measures. Since it is the hottest time in Ranthambhore, loose cotton clothes are recommended. Bring sunscreen lotion, dark glasses, sunshades or a wide brimmed hat and Water Bottles. 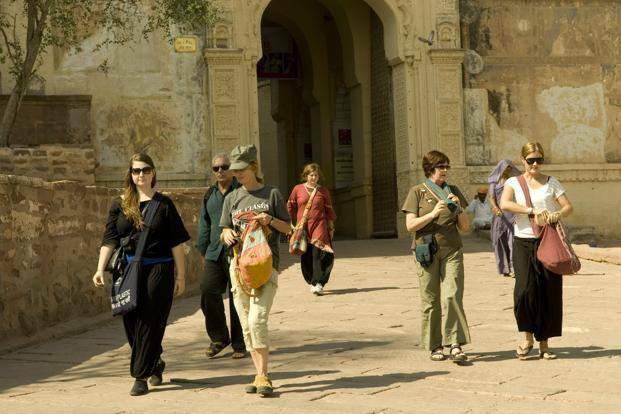 During blistering summers, morning safaris are better than evening safari when temperature is not at its peak. So book early morning safari that begins at 6:00 am. 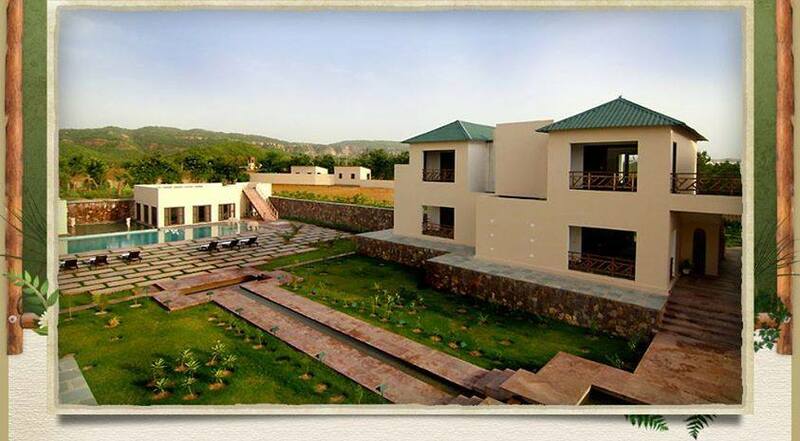 For best accommodation, Ranthambhore Kothi is an amazing retreat with excellent amenities. After experiencing Jungle thrills, return to the lap of luxury and comfort of the resort. Nestled by the thick vegetation, green fields, picturesque vantages, beautiful landscaped gardens and adjacent to the National Park, “Ranthambhore Kothi” promises an excellent holidaying experience for your family. 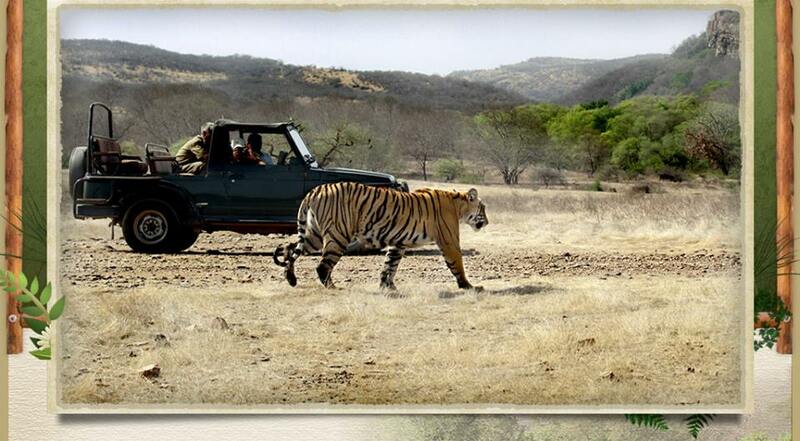 Be with us this weekend and let us help you take away cherished memories from Ranthambore.